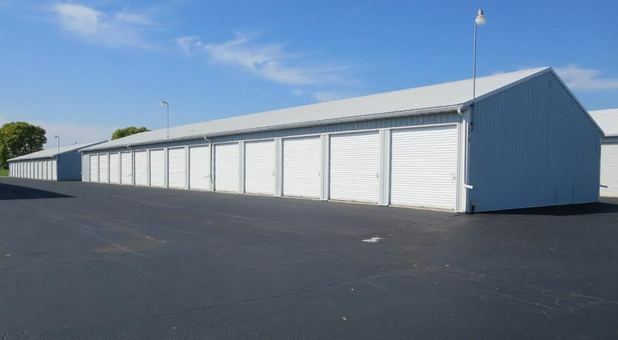 The most affordable self storage in Fond du Lac, WI! Is your Homeowner’s Association bugging you about the boat sitting in your driveway? 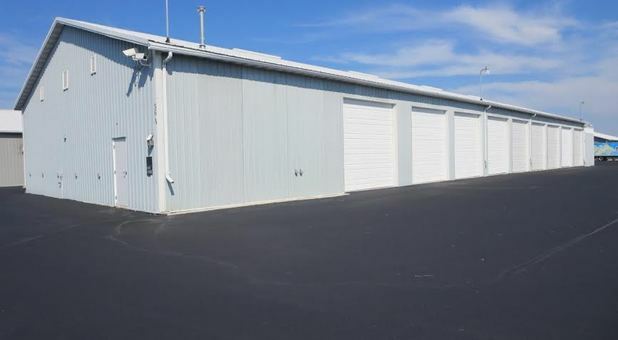 Let Hoerth Storage take it off your hands! We’ll keep it safe and sound when you’re not out on Lake Winnebago, and with 24-hour access, it’s always ready for you to pick up. 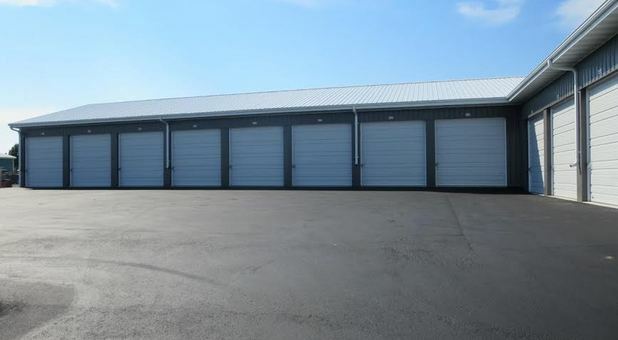 We also have traditional self storage options, as well as temperature-controlled units. Our office is open Monday through Saturday, so stop by today to learn more! We have one of the nicest facilities around with a ton of great amenities to boot. Experience the luxury of driving directly up to your unit to unload. You’ll never have to carry your belongings very far, and with dollies and handcarts for you to use, you can avoid the heavy lifting. 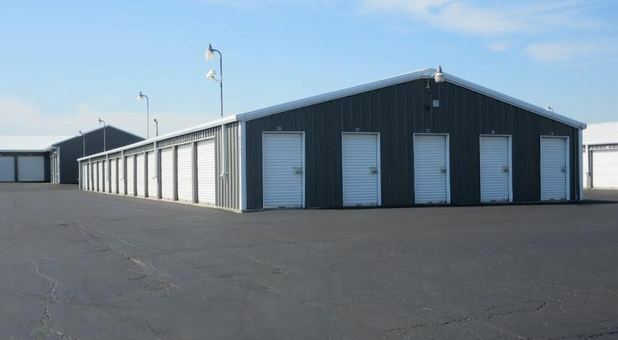 We also rent trucks and sell moving supplies right here at our office. 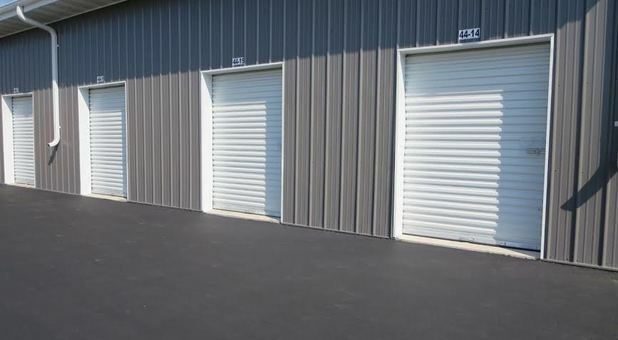 You can take care of every step of the moving and storing process right here in one convenient location! You’ll find us on Halbach Court near the southeast end of town. 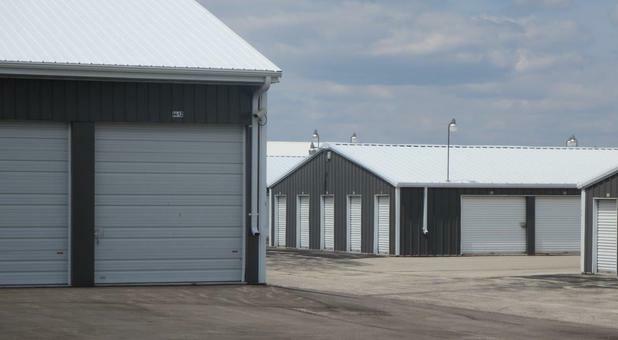 Our proximity to Highway 41 and Highway 151 makes us the perfect location for nearby communities, including Oshkosh, North Fond du Lac, Appleton, Brothertown, Waupun, and Mayville. 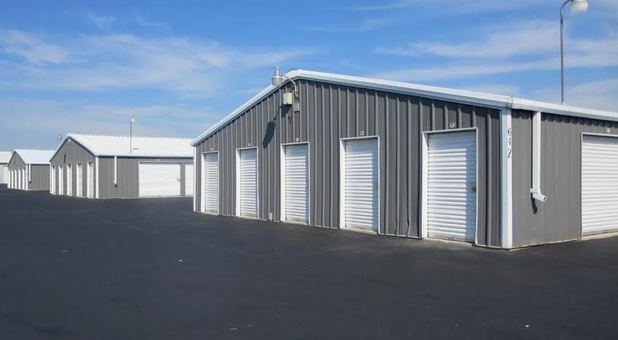 With a variety of other great features, such as 24-hour security cameras, online bill pay, and an onsite conference room, there’s no better place for Fond du Lac self storage than Hoerth Storage. Call today to reserve your unit! I rented a 10x16 storage unit for household items while I moved to a new house. Staff was very friendly and helpful and available weekdays. 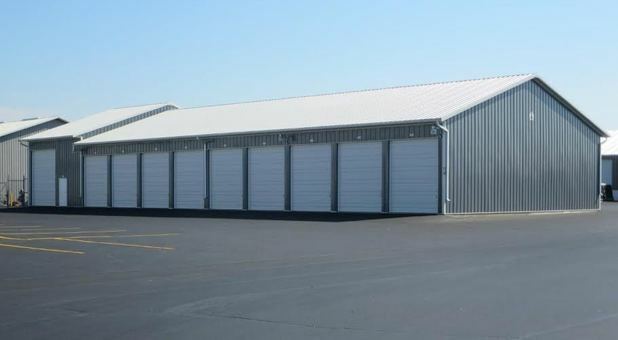 Unit was clean and dry with easy access and well lit at night with plenty of room for using a trailer. 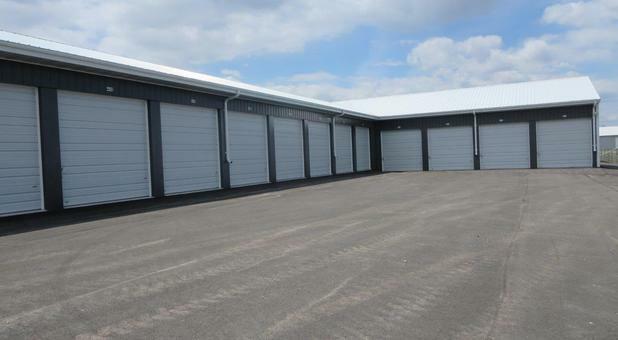 Would definitely recommend to anyone looking for a storage unit. 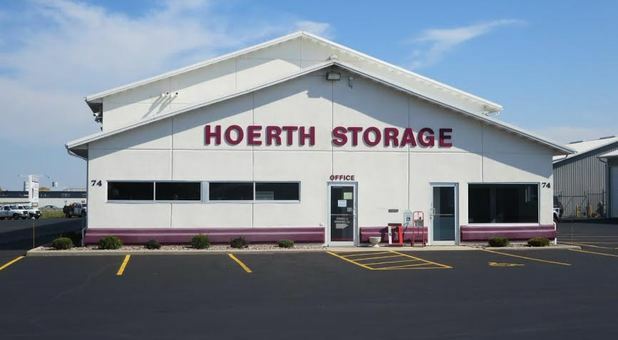 © 2019 Hoerth Storage, partners and affiliates.